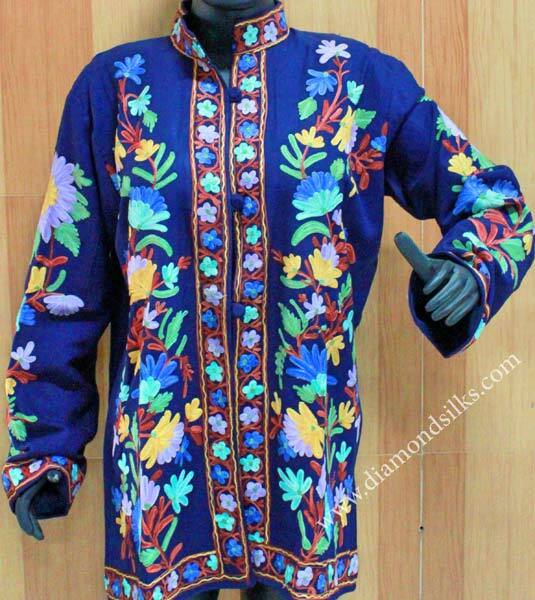 We trade in the exclusive line of the Embroidered Jackets across the worldwide markets at the incredibly low prices. 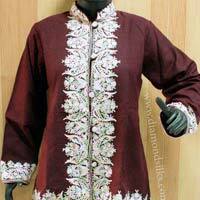 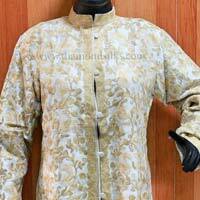 We are the notable Embroidered Jackets Manufacturer and Exporter from Delhi. 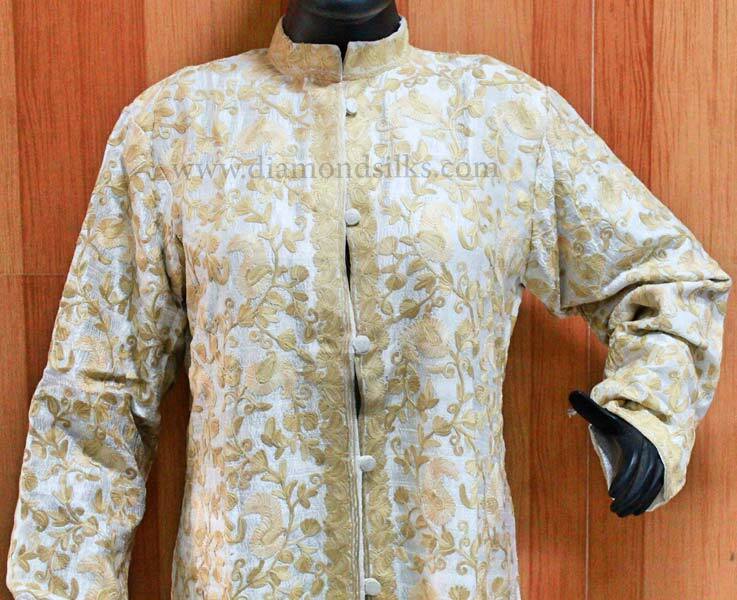 Our Embroidered Jackets are designed with inch-perfection by the accomplished artisans. 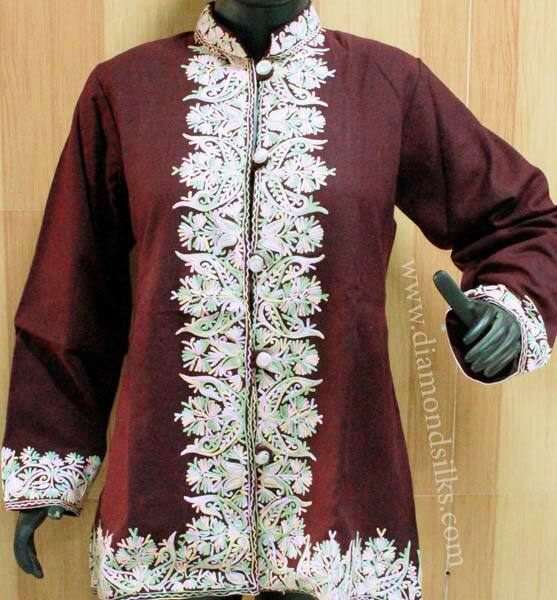 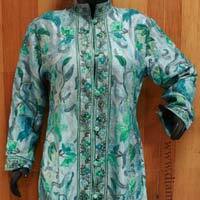 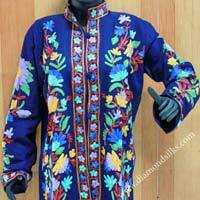 Available in beautiful patterns, colors and designs, these Embroidered Jackets are completely quality assured by us. 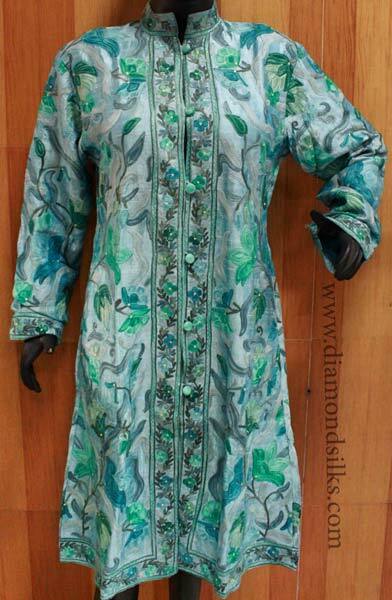 Owing to our voluminous production capacity, we promptly tackle even bulk or bespoke orders.